3-day Hands-on Live Surgical training and health brigade in the Dominican Republic! 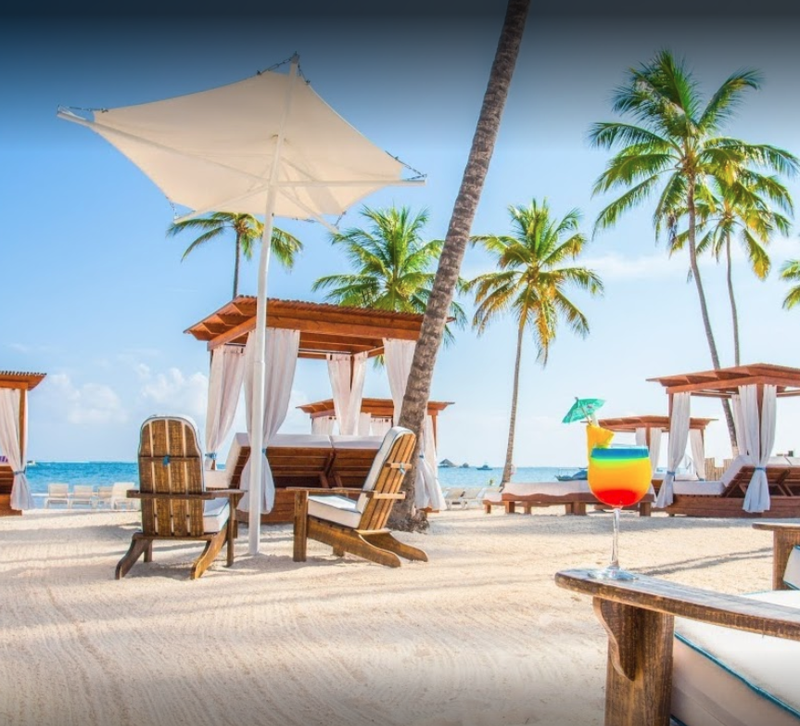 Come join us in the beautiful Dominican Republic at the Be Live beachfront hotel for some sun, fun, and hands-on education! This course is intended for both general practitioners and specialists. This intensive 3-day hands-on course & health brigade will be centered around learning to place implants on at least 6 cases. Because this is a health brigade as well, you will be required to 1. attend the sinus augmentation course on January 19th in Las Vegas, 2. purchase an Osseofuse Surgical kit, which you can pick up at the sinus course, 3. donate a certain amount of Osseofuse dental Implants towards brigade and 4. bring bone. On March 12th and 13th, each Dr will both perform and assist during surgery on three groups of patients starting at 9 AM. The 2nd group of patients will be 11:30 AM. Lunch around 12 or so and the 3rd group of patients at 2 PM. On March 14th-15th, each Dr will see a patient and can then arrange to see the sights*** or relax at the hotel. You are welcome to bring your own instruments, but it is not required. Please arrange flights to arrive on March 12th between 9 and 12 AM and depart on March 15th at 2 PM or later depending on your schedule. Once you have your flight information, please make sure to send it to us so we can schedule pick up to and from the Punta Cana airport. 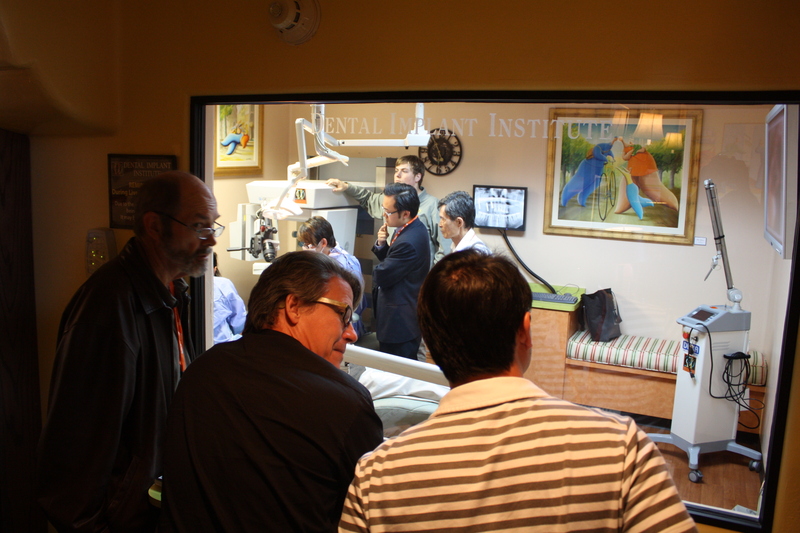 *A previous DII Seminars Sinus Course or similar course is a mandatory prerequisite in order to participate in the hands-on workshop. ** Attendee is only responsible for the flight to and from the Dominican Republic. Training, hotel, meals, and local transportation are all included.